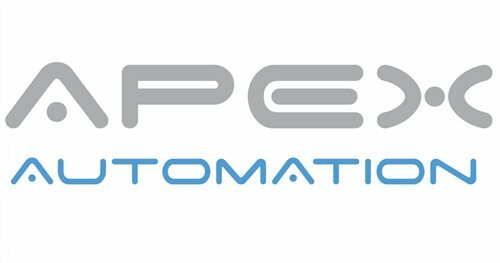 Apex Automation is a leading and award winning vendor neutral electrical, instrumentation and industrial software integration company. Over the years, Apex has grown to acquire many talented professionals offering extensive knowledge and experience in all areas of industrial control systems integration right from design through to commissioning, start-up and support. Apex Automation has dedicated it's expertise and ingenuity in becoming a leader in new technology application. We believe in delivering quality, value-based solutions to any industry. Intrinsically safe tablet and app.